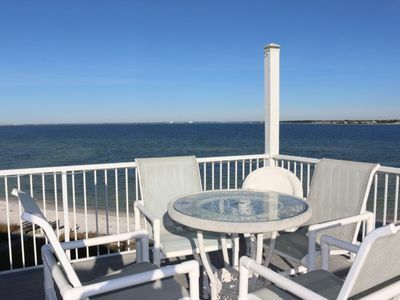 From the hidden the loft you can see the Gulf of Mexico. 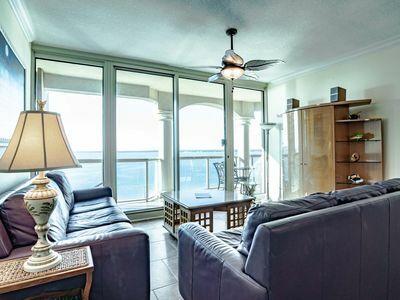 This property offers two bedrooms and a loft area. 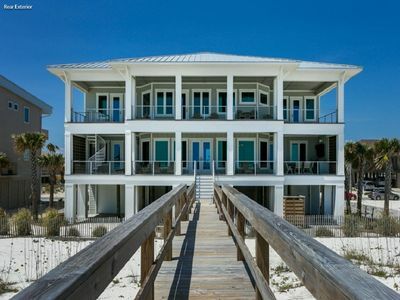 2 bathrooms with a secluded loft perfect for a secret get-a-way. 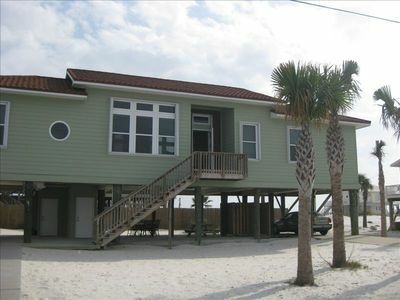 The master bedroom features a king size bed while the second bedroom has a queen size bed; the loft offers 2 twin beds. 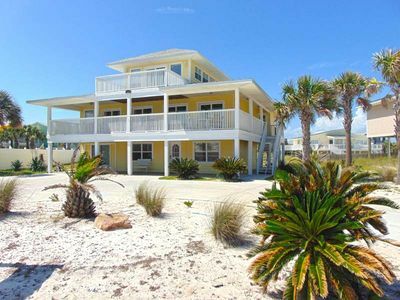 The property is perfect for a family of six. 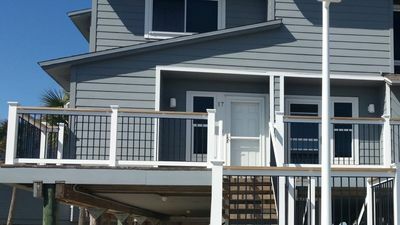 The large deck is a great place to enjoy dinner or a cocktail. 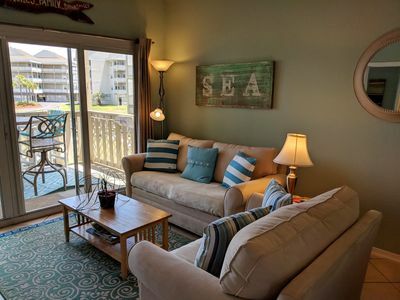 Amenities of this property include cable television in the living room and every bedroom, DVD player, free wifi internet access, quality linens and towels, a fully equipped kitchen and covered parking. 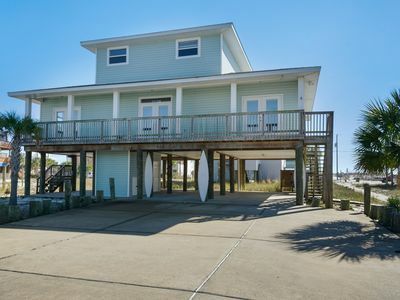 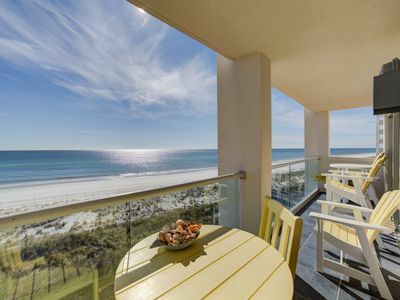 Beach Club A105 - Ready, set, book for spring! 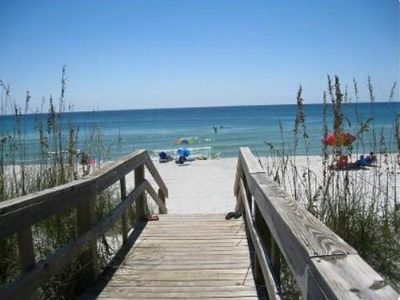 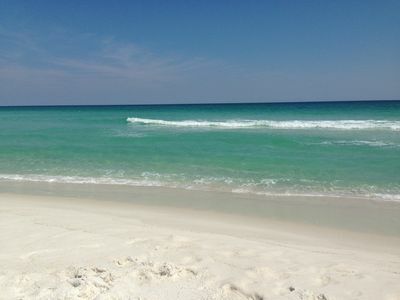 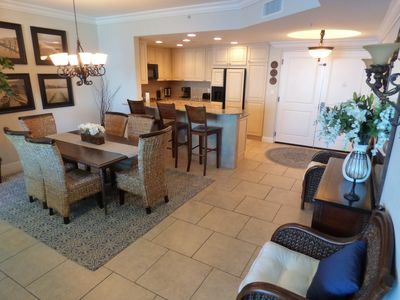 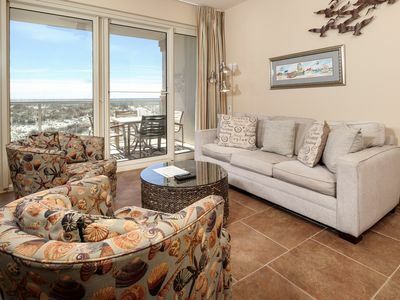 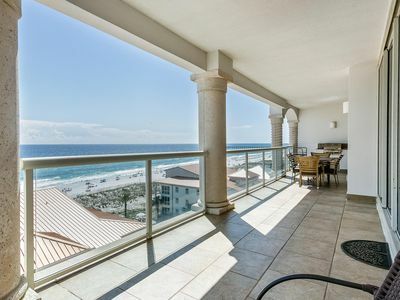 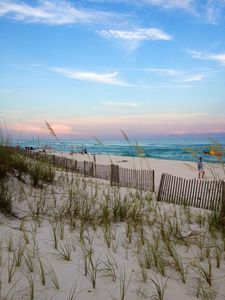 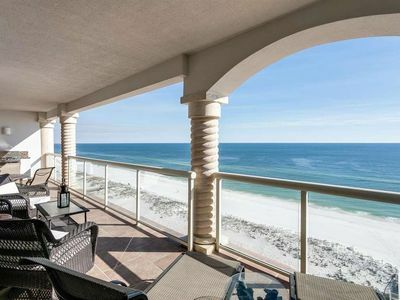 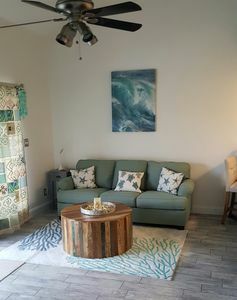 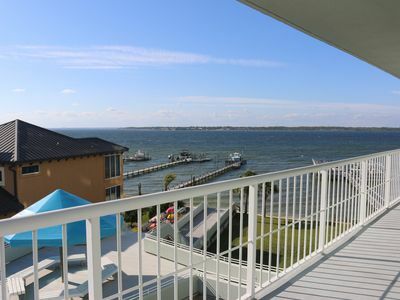 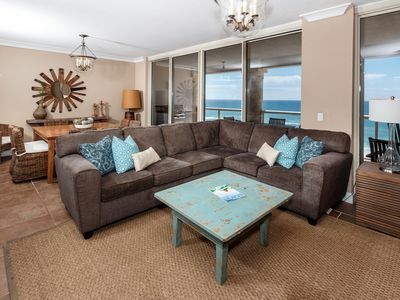 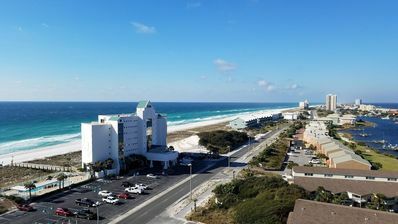 Unique Condo w/ Water Views ~ Short Walk to Beach Great Resort Amenities! 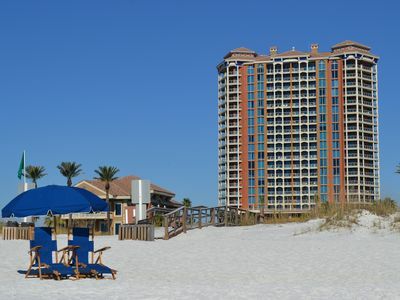 Beach Club 805 - Your spring NW Florida vacay awaits.